Experience a progressive dinner like no other during Vivid 2017! 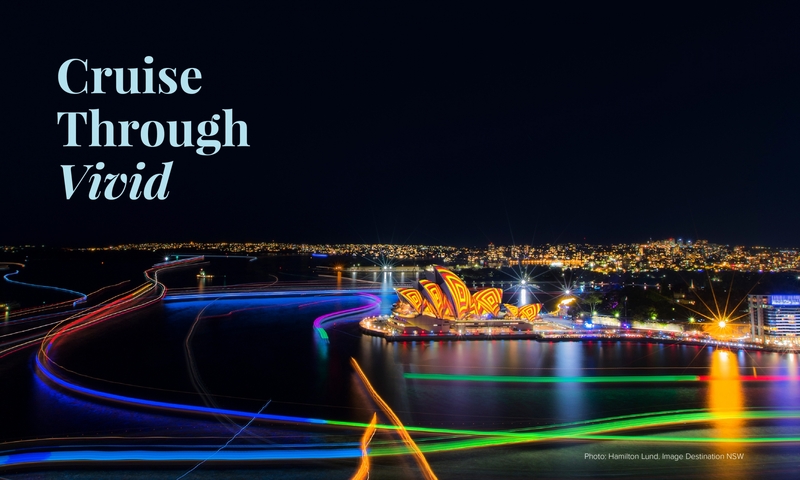 See Sydney's world-famous light show accompanied by an unforgettable dinner across two Sydney Restaurant Group venues. Tickets include a four course set menu including matched wines & Vivid cruise. Please note, you can select your starting location for the event below. You will be returned to this location at the conclusion of the event. Seating configuration at the restaurants is at the discretion of management, seating may be communal. For large group enquiries, please contact us directly on events@sydneyrestaurantgroup.com.au.